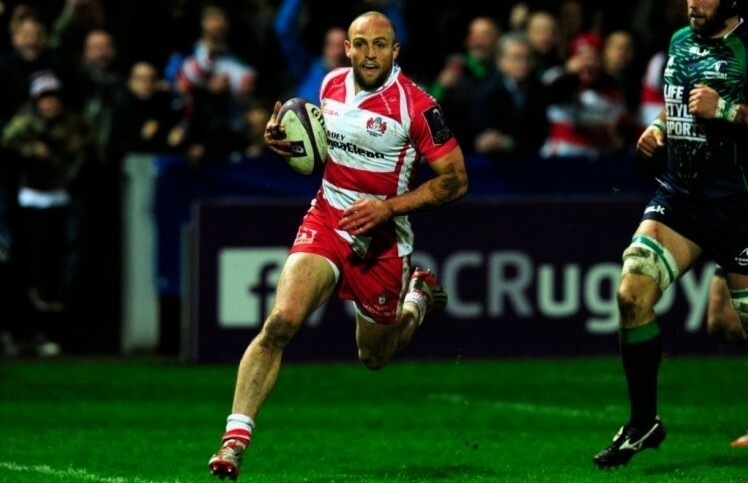 Gloucester winger Charlie Sharples has revealed his all-time Dream Team for The Rugby Paper. 1. Soane Tonga’uhia – He was just awesome in 2011 when Northampton reached the Heineken Cup final. Huge in the scrum but carries the ball and tackles like a back row. 2. Schalk Brits – Skilful enough to play in the centres but somehow found his way to the front row. Been awesome at Saracens for years, running, passing and even kicking. 3. Carl Hayman – Played against him when he was at Newcastle and he was an absolute unit. Having a world class tighthead is key to win good scrum ball. 4. Courtney Lawes – I remember him looking like a lanky basketball player at an England U18s camp. We played two Junior World Cups together and he’s since filled out to become a very big and athletic lock. 5. Paul O’Connell – He has been a great stalwart for Munster. The backs would see a lot of good ball with him running the lineout.